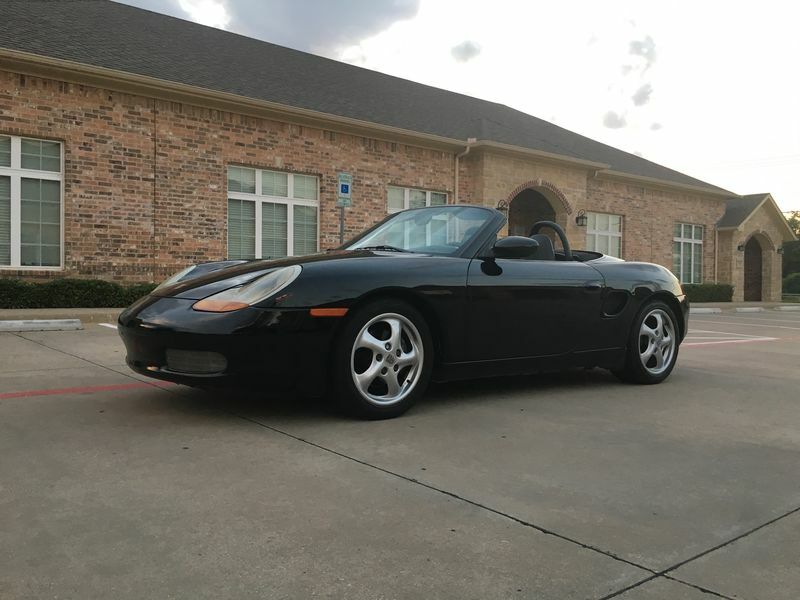 I just bought a 1999 Boxster that needed some work. The alarm module has been replaced, top replaced, replaced front seats, headlight switch, horn button, radiators cleaned and blown out, driver side seat belt buckle, and speakers have been replaced/repaired by me so far, and I am really liking this car. It runs and drives perfectly! I've got my work cut out for me to make it look nice on the outside again, since it is a black car that spent its life in Texas and the paint needs major correction. Last edited by Jibbster; 10-01-2018 at 07:39 PM. Nice, and welcome to the forum. Your description reminds me a lot of my first 986. A little rough and neglected when I first got it and about the same miles as yours. Be careful: It is a lot easier to buy more than it is to start selling them. Here's a pic of mine when I finally sold it, but by then I had bought about five more. Thanks 78F350, 5 Boxsters certainly sounds like a party! 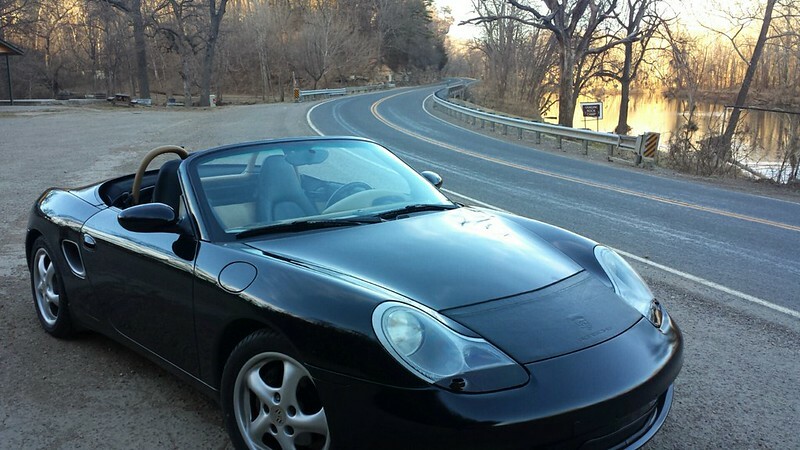 How many miles did your first Boxster last? My first one was still under 150k miles when I sold it. I heard from the buyer a year later and it was still doing well. Forum member Jager went over 300k on his, then sold it and bought a newer one. Plenty have been doing well with over 200k miles.